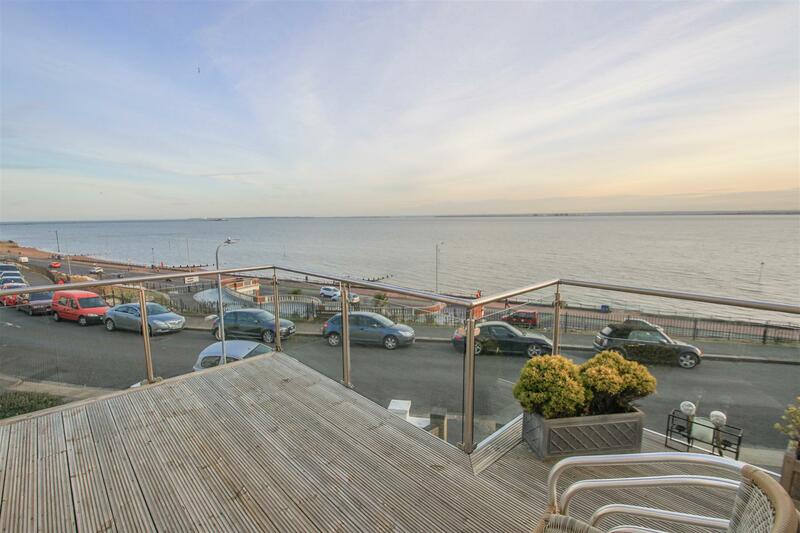 Spectacular apartment on an elevated seafront position offering panoramic Estuary views. 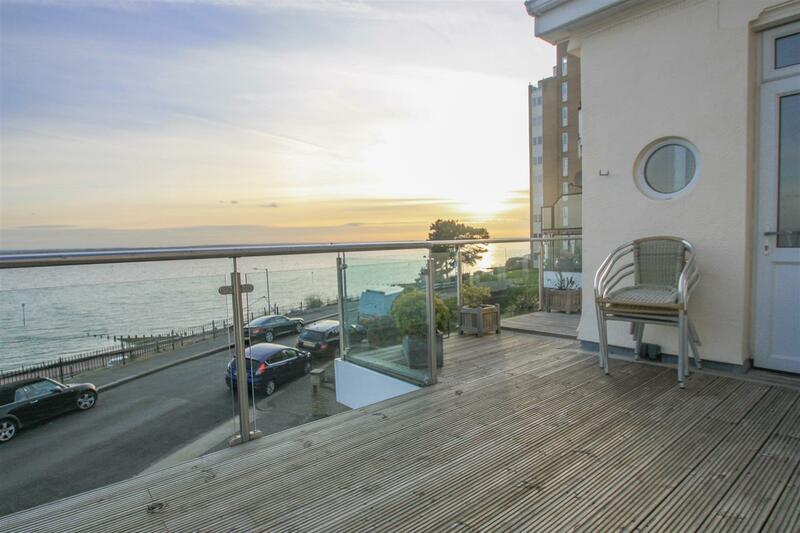 Refurbished throughout, this stunning property offers spacious accommodation over 3 floors and includes a large south facing sun terrace, second balcony to side & rear, courtyard garden and off street parking to front. 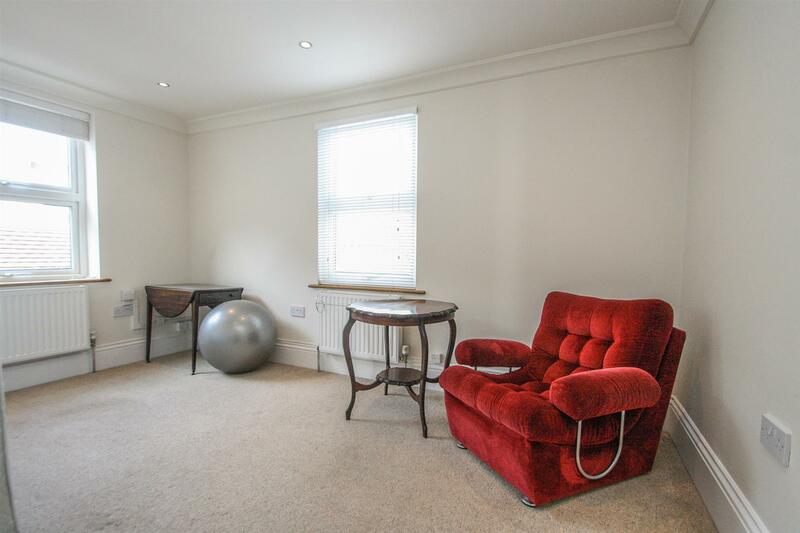 Entering the apartment on the ground floor is a pleasant entrance hall with access through to a large utility with doors out to the rear garden. A grand staircase leads up to the first floor with an impressive size dining area, modern kitchen and lounge to front, two double bedrooms to rear and bathroom with sauna. 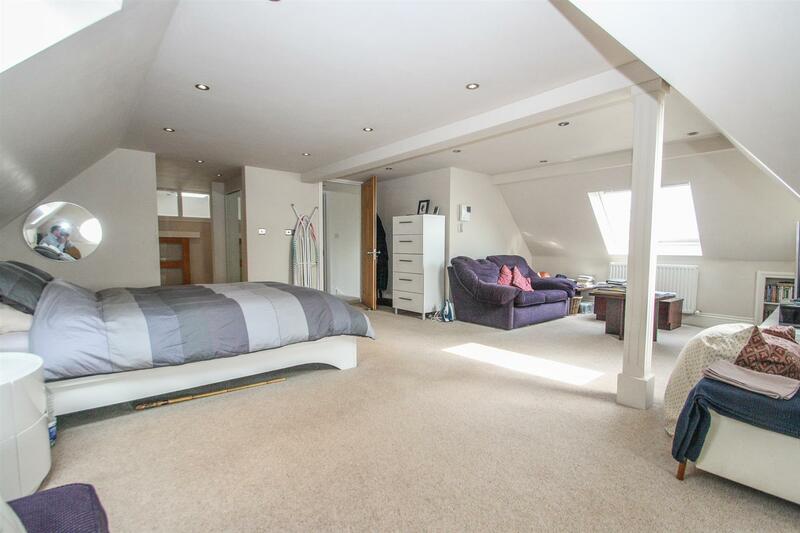 To the second floor is a third bedroom and split level master suite with incredible size bedroom, en-suite and dressing areas. 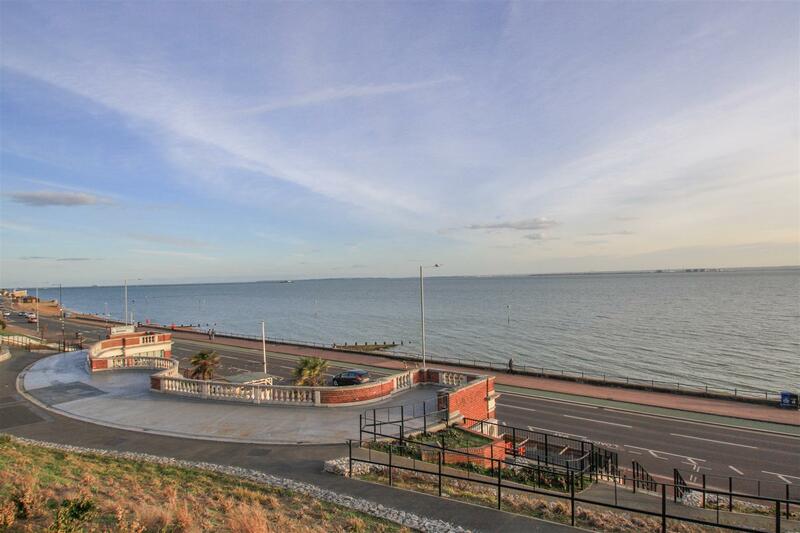 A unique apartment in a fantastic location offering luxury and comfort throughout, viewing is highly advised. Side entrance to property with video entrance phone, double glazed double doors into tiled entrance hallway. Further glazed double doors into utility room and carpeted staircase to first floor. 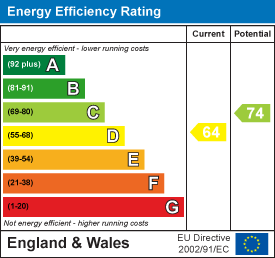 Two double glazed windows to side aspect, radiator, mains fire/smoke alarm and alarm panel. 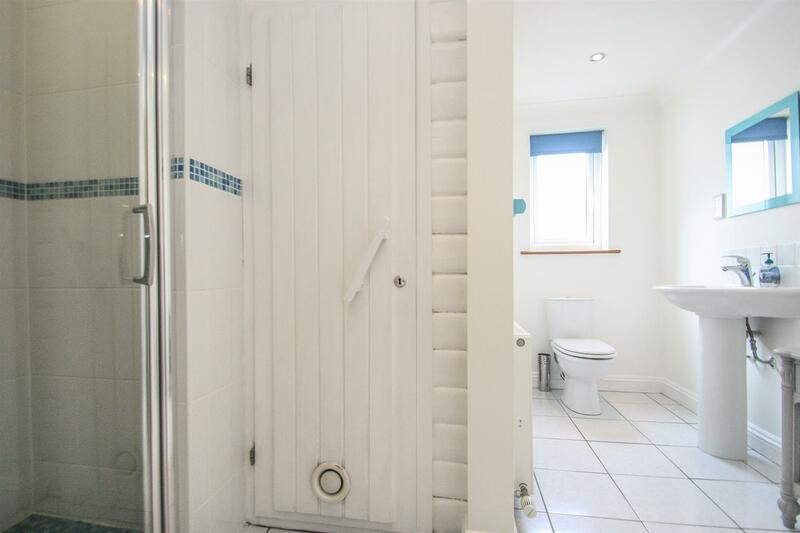 Spacious utility area with tiled flooring, down lighting and radiator. plumbing for washing machine and dryer and fitted units with work surface and stainless steel sink. Double glazed french doors out to private rear garden. 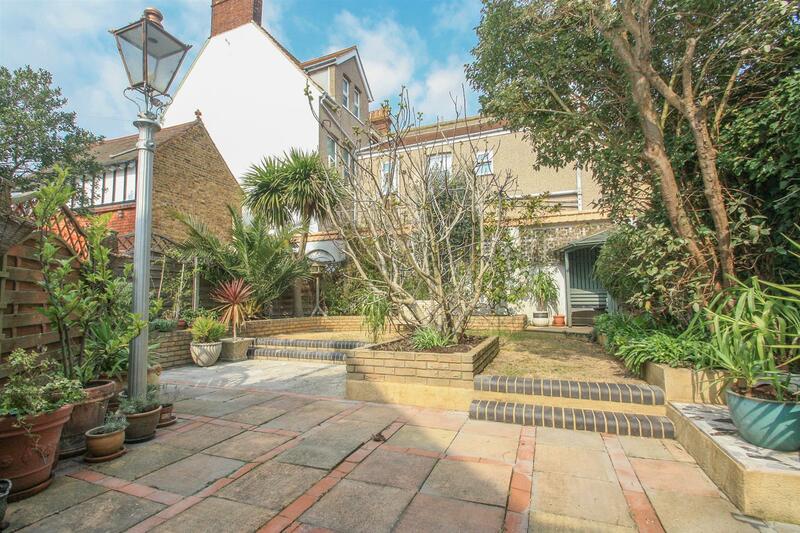 Attractive and low maintenance Mediterranean style high walled garden with rear gate access. 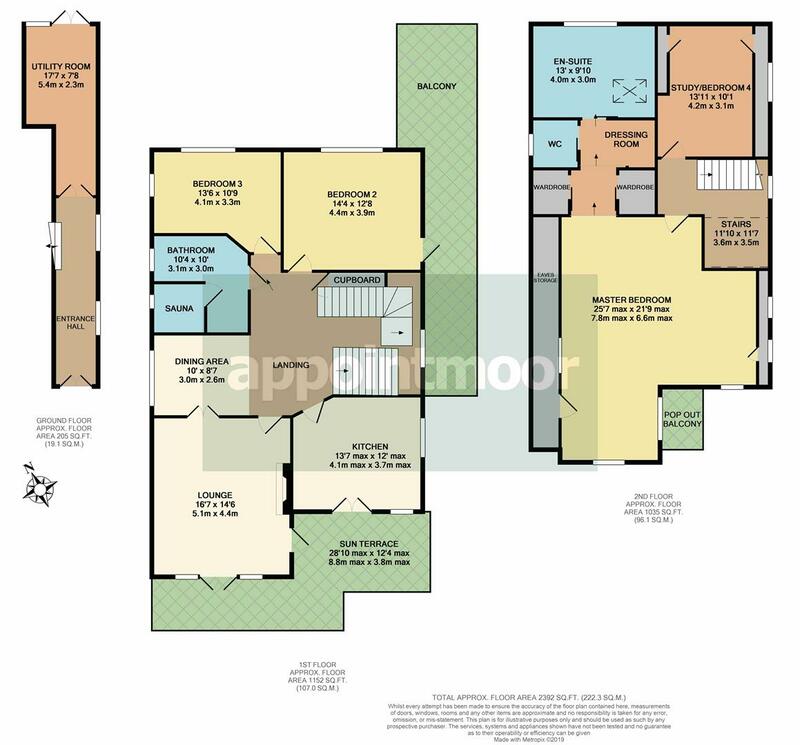 Features include screened area concealing shed and workshop, corner summerhouse, outside plumbing, power points and wall lighting, brick built barbecue and lamp post. 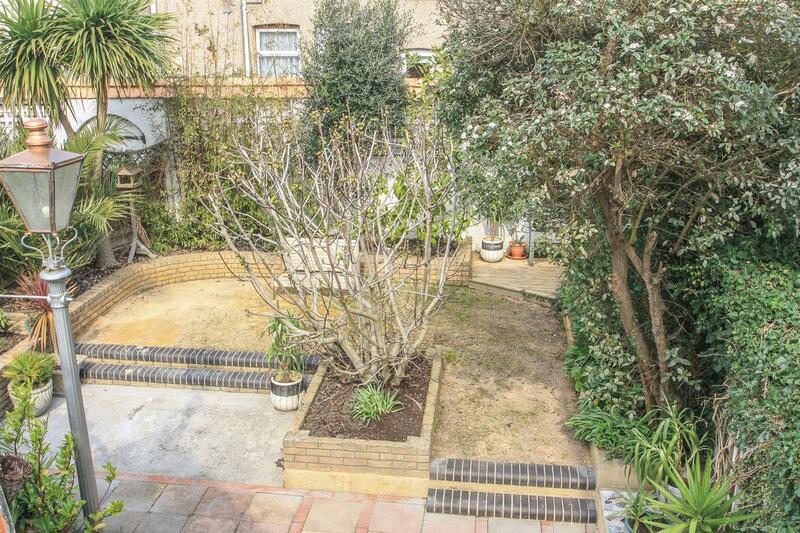 Stunning well-established shrubbery including full size feature fig tree, olive tree, bamboo and palm tree. 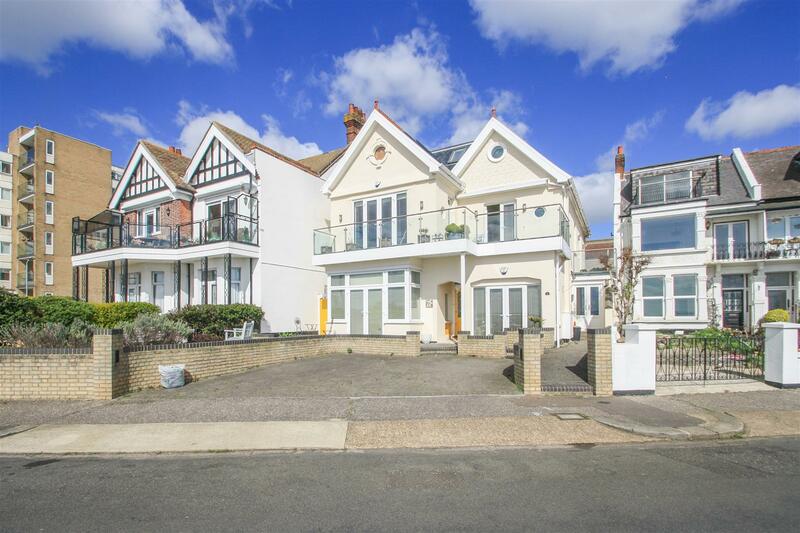 Carpeted stairs up to first floor landing with down lights, double glazed window to side and solid wooden doors to all rooms. Video entry phone system, mains fire/smoke alarm and cupboard housing electric panel. 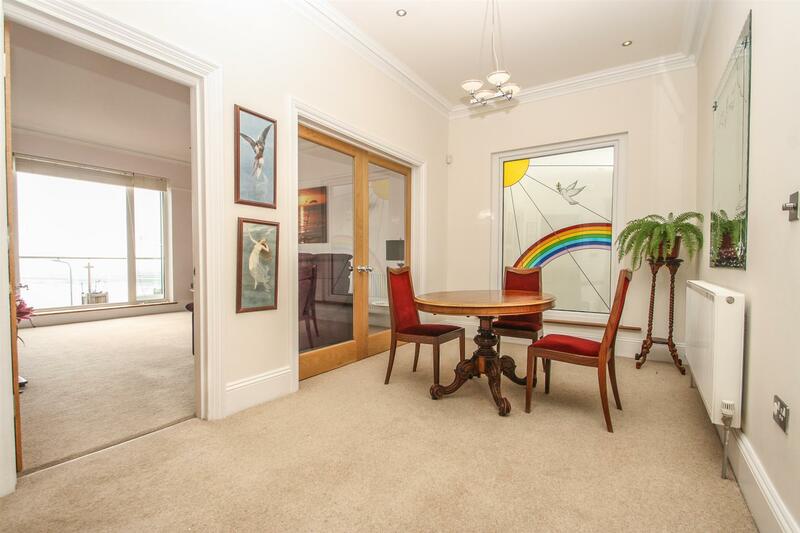 Open dining area to landing with beautiful feature stained glass window to side aspect. Down lighting, coving and radiator. Glazed double doors leading into lounge. 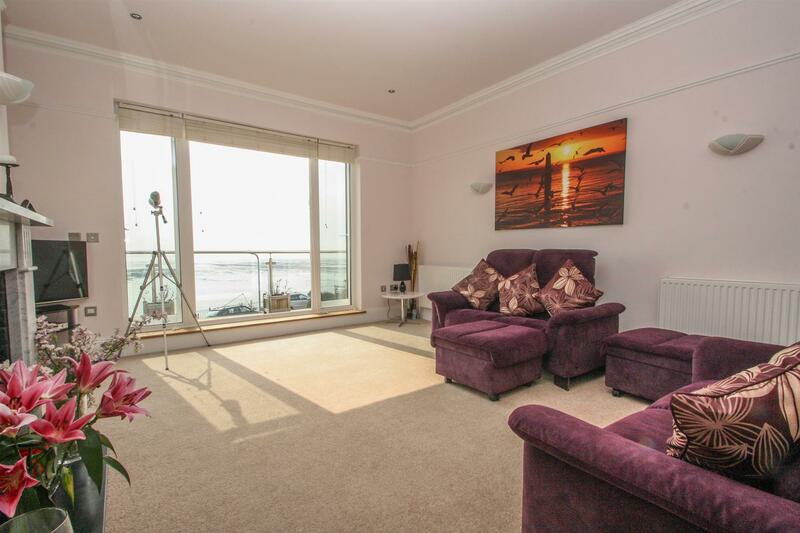 Stunning lounge to front aspect with triple glazed french doors out to south facing sun terrace balcony. Further door to terrace and porthole window. Feature marble and brick electric fireplace, coving cornice, down lighting & wall lighting, fitted carpet and two radiators. 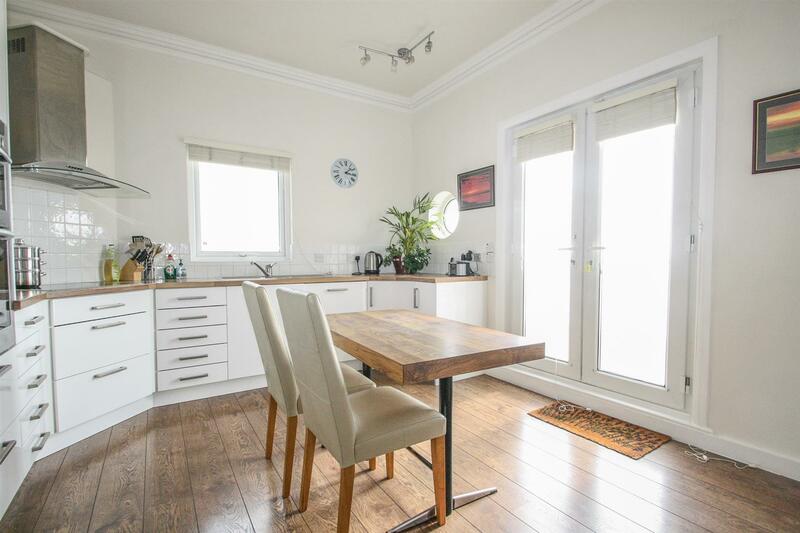 Fully fitted contemporary kitchen with a range of high gloss white wall and base units, wood work surface with stainless steel sink and drainer, laminate flooring and radiator. 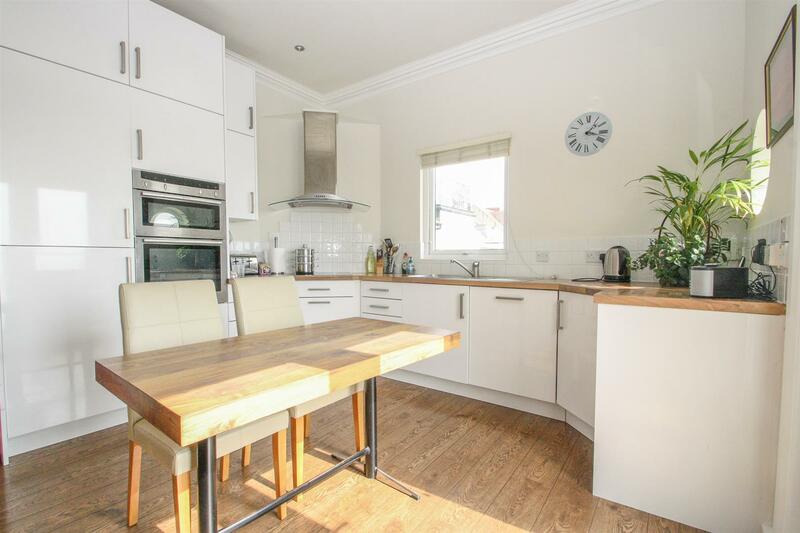 Integrated appliances include eye level double oven, induction hob with extractor, dishwasher, and fridge freezer. 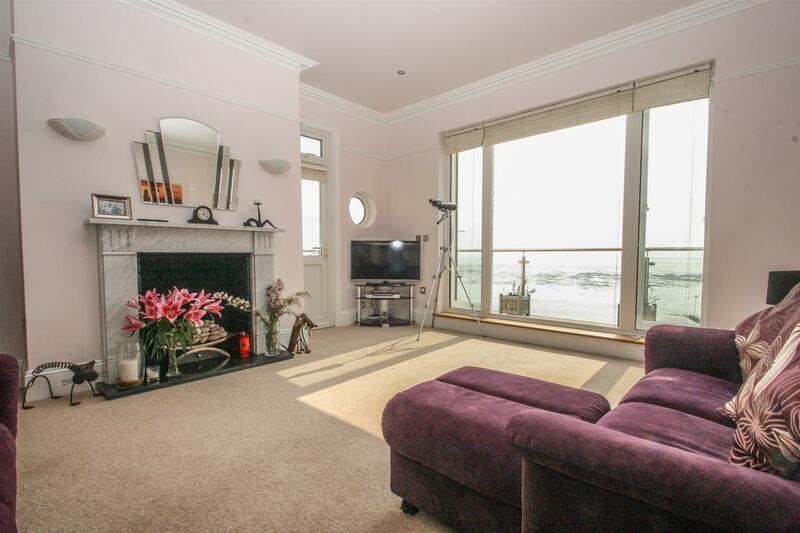 Double glazed doors out to south facing terrace balcony, double glazed window to side and porthole window. 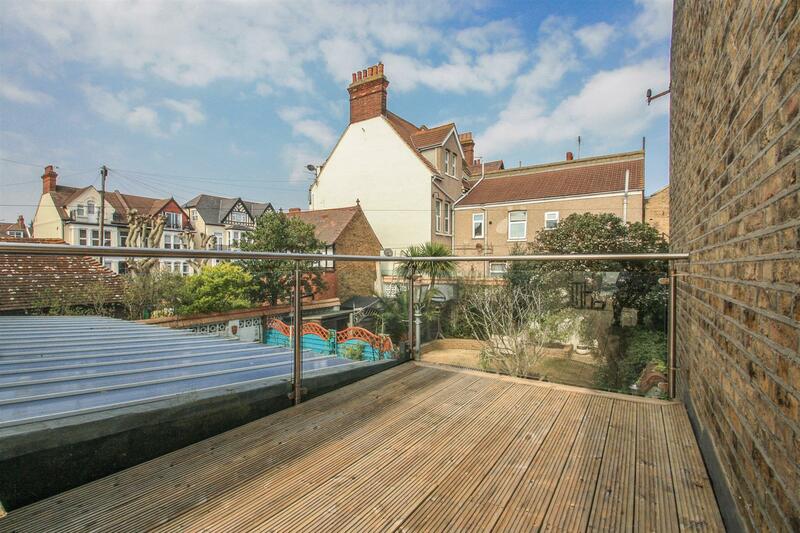 Incredible first floor south facing sun terrace balcony accessed from lounge and kitchen. 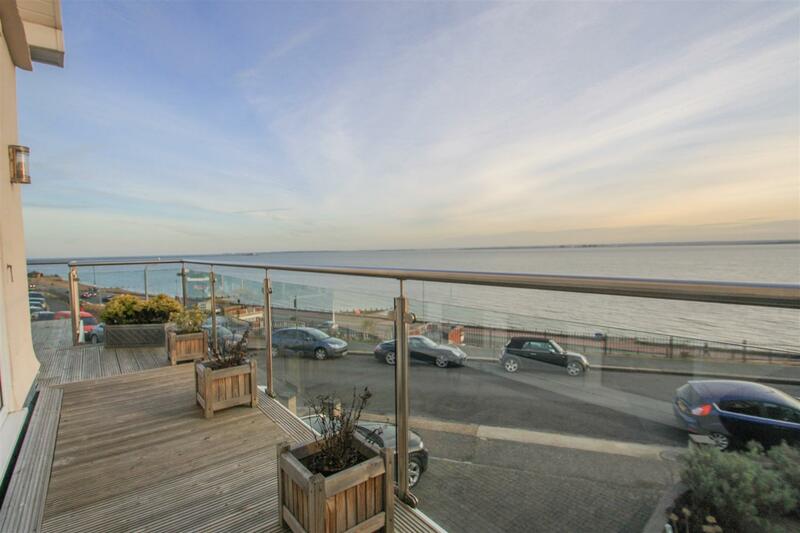 The balcony is decked with glass and steel balustrade and has electric privacy awning, power points and wall lights. 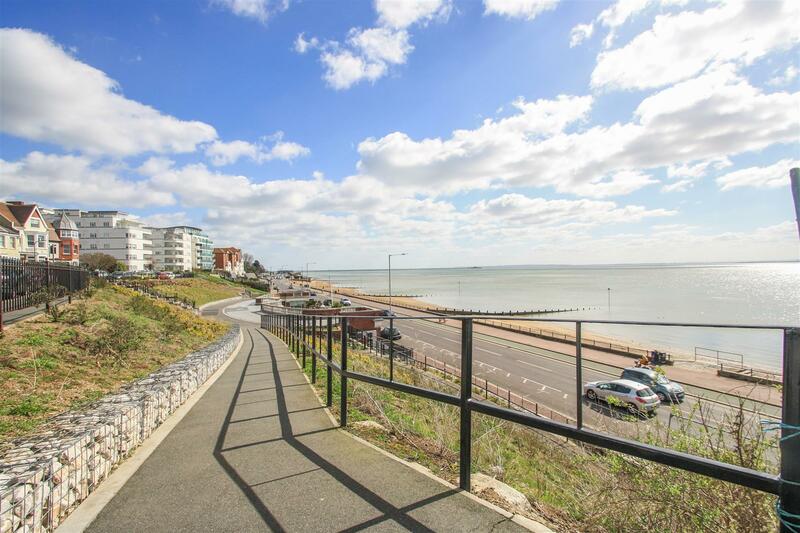 Offering panoramic views across the coastline. Two double glazed windows to rear aspect and double glazed door to side with access out to side and rear balcony. Fitted carpet, down lights, wall lights and ceiling light, low level radiator and coving cornice. 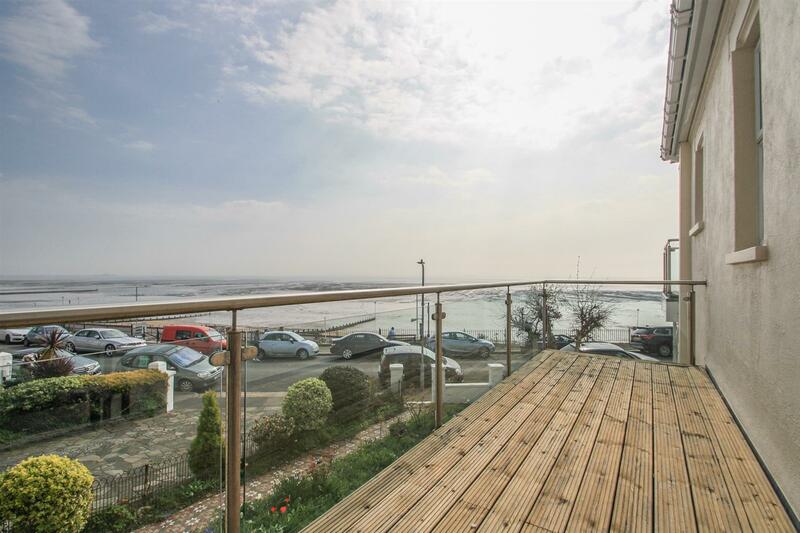 Decked balcony to side and rear aspect with power points & glass and steel balustrade offering sea views and overlooking the garden. Dual aspect double glazed windows to side and rear, fitted carpet, radiator and down lights. Modern bathroom room with fully tiled shower cubicle with glass door, WC and pedestal wash hand basin. Obscure double glazed window to side aspect, chrome heated towel rail and tiled floor. Wooden door into wooden panelled sauna with small obscure double glazed window. 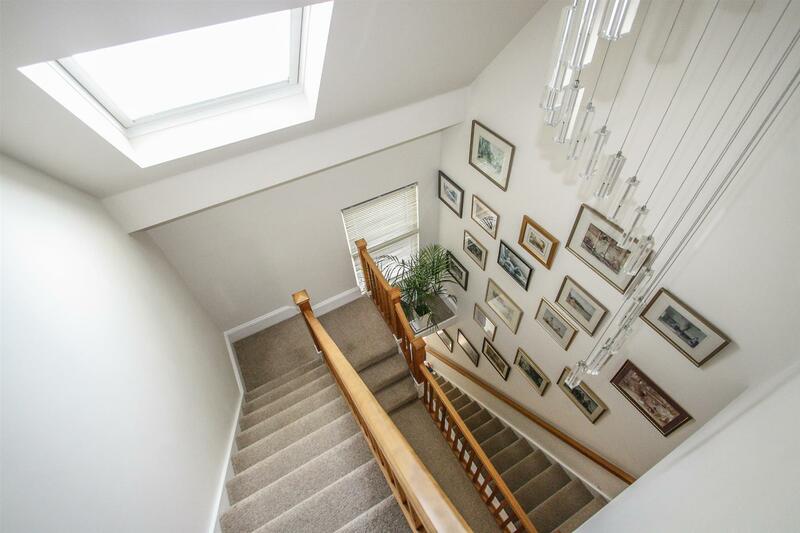 Carpeted staircase to second floor with feature pendant light fitting and Velux window with fitted Venetian blind. 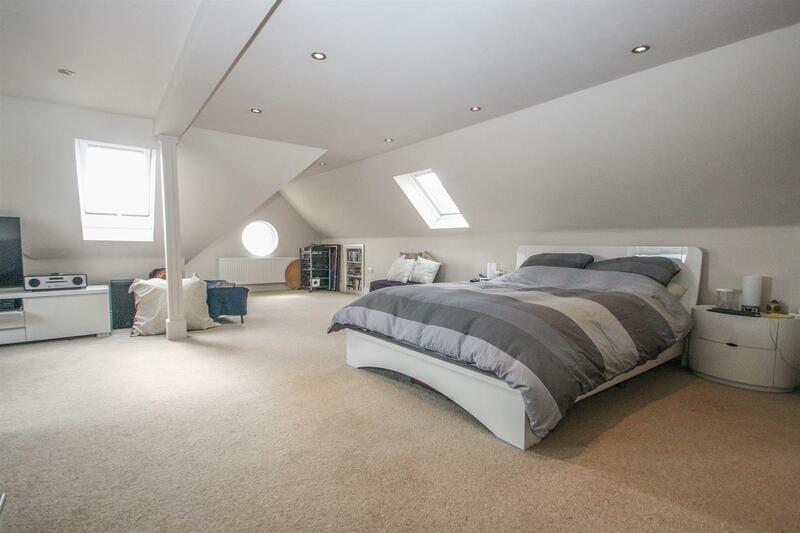 Currently arranged as a study, the fourth bedroom has laminate flooring, Velux window with fitted Venetian blind, radiator, down lighting, concealed eaves storage area and cupboard housing boiler. 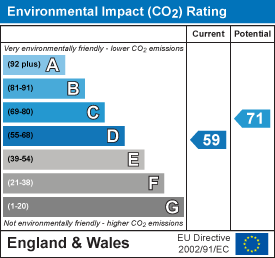 Mains gas detection alarm. 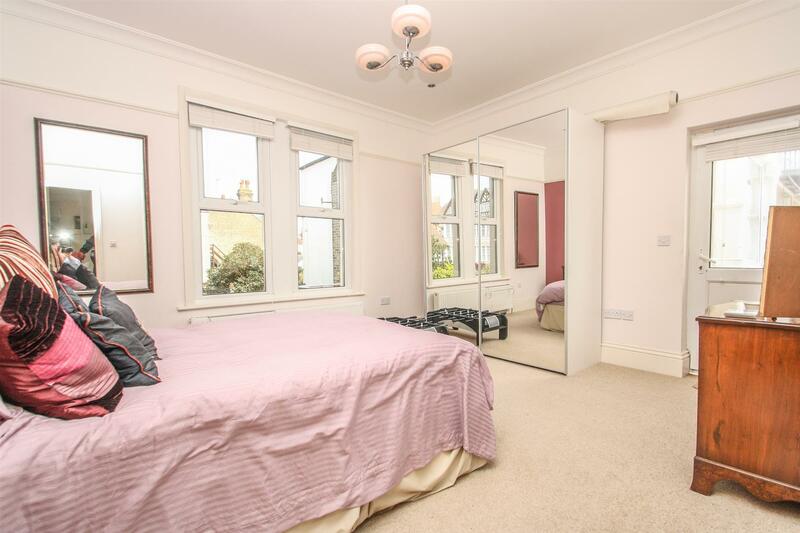 Spacious bedroom area with fitted carpet, video entrance phone panel and alarm panel with panic alarm button, two radiators and dimmer switch lighting. Porthole window to front aspect, dual aspect Velux windows with fitted Venetian blinds and further large Velux pop out balcony style window, all offering incredible Estuary views. Full length concealed eave storage. Split level with steps down to further master suite areas. Dressing area with fitted carpet, down lighting and fitted wardrobes with sliding mirrored doors. Further step down to vanity area and sliding opaque glass door to cloakroom incorporating white suite of WC, bidet and wash hand basin. Velux window with fitted Venetian blind, tiled floor and part tiled walls, down lights and radiator. Further step down to sliding opaque glass door into impressive en-suite bathroom with two Velux windows with fitted Venetian blinds and skylight. Tiled flooring, part tiled walls, down lights and chrome heated towel rail. The bathroom suite comprises of a freestanding oval bath with headrests, Jack and Jill wash hand basins with chrome mixer taps and luxury walk in shower with rain head body massage, jet and hand held shower. Walled driveway with off street parking for one vehicle.